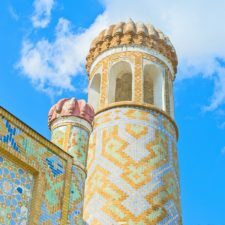 In 2017, the flow of tourists to Uzbekistan increased by a quarter, thus exceeding 2.5 million. To provide housing for the growing flow of tourists more than 100 hotels have started their work. Moreover, about 130 entrepreneurs received the right to carry out tourist activities. 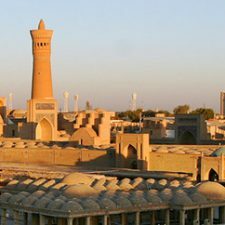 During the creation of such tourist zones as “Qadimiy Bukhoro” in Bukhara and “Samarkand City” in Samarkand, 403 projects are being implemented. To date, 50 objects of cultural heritage are being restored and preserved, 51 hotels are being built and are being reconstructed, and more than 100 food outlets are being created. In addition, to develop and strengthen the tourism industry in the country, 22 regulations were adopted.